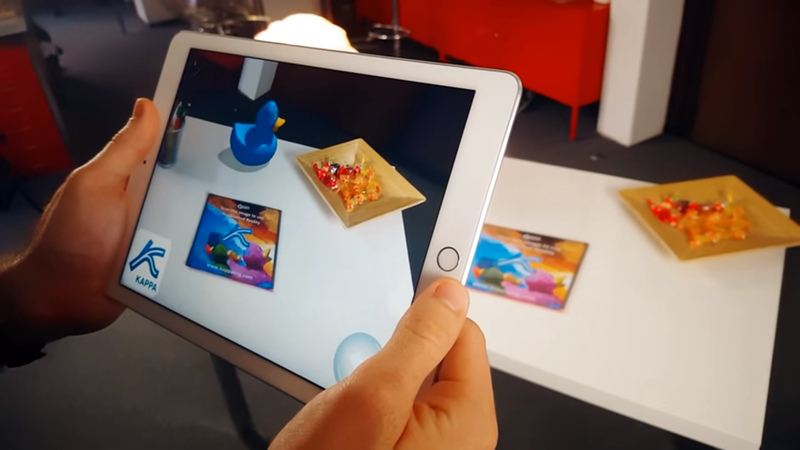 A gamification tool with augmented reality. Kappa petroleum is a petroleum engineering software company that needed a tool to gamify its activity. Kappa Duck application enables you to personalize Kappa's duck. The latter will interact in your environment and you will play shooting it in an augmented reality experience.